The Cubs’ Mesa Experiment: How Did 2018 Go? 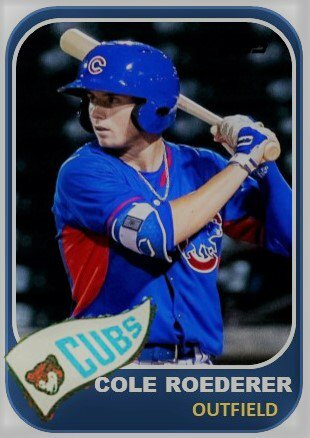 In 2018, the Cubs added a second affiliate in the Arizona Rookie League. The impetus behind the addition was to give prospects more at bats and innings while still allowing rehabbing players a place to play. From a purely wins and losses standpoint, it was a huge success as Cubs 1 had the best record in the league and Cubs 2 was over .500 and just two games out of the playoffs. But the Arizona Rookie League is not about winning. It’s about development. At the end of the year, there were over 70 players on the rosters between the two teams. Before 2018, the Cubs usually only had about 35 guys. As a result of having two teams, it created a lot more exposure and game experience for many young Cubs. In 2016 and 2017, the Cubs could not go out into the international free-agent market and sign a player for more than $300,000. They still had money to spend. So, the Cubs used their money to buy quantity rather than quality free agents with a huge investment in Mexico. Over 75 international free agents were signed in the two-year period. Just over 40 of them arrived in Mesa to begin their stateside career in 2018. Having two teams also allows players who reached the age limit in the Dominican to get another year of professional baseball. In addition, one immediate impact is going to be seen in spring training 2019. That is competition. Having the second team in 2018 gave 35 guys more experience. Combined, those 70 guys will be competing with 35 guys from Eugene and another 25 from South Bend for a spot somewhere in class A at either short season Eugene or full season South Bend or Myrtle Beach. While the short term effects of having a second team will be seen this year in their competitive aspect, it’s going to take a few years to see year how having that extra team for development is going to play out. One aspect I did not foresee is that it also will allow the Cubs to draft and sign more younger players. 2018 saw the Cubs take several young high school players as well as some junior college guys, which they’ve not done a lot of under Theo. 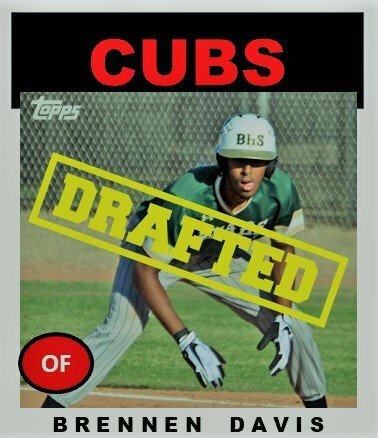 The Cubs have tended to go for the college experience but selecting more younger players could open up the draft pool a little bit wider than just targeting the normal college guys. Having that second team also gave the Cubs a good reason to sign most of their draft picks. In years past, the Cubs usually signed between 20 and 25 guys. In 2018, the organization signed 32 players and a few non drafted free agents. Who knows, the Cubs may even continue to dip down into independent leagues. It will be interesting to see how they fill out the rosters annually with this second affiliate. I am looking forward to seeing how the players from Mesa this year are distributed to the affiliates next year. Some could stay in Arizona, but the majority will go to Eugene and a few to South Bend. It’s going be a long wait until early April to find out who goes where. Baseball talent evaluation is enormously difficult. After bonuses, the players are paid slave wages in the low minors. Based on those two points, I don’t know why an organization wouldn’t have two rookie-league teams! 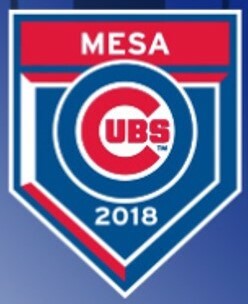 Maybe the Cubs foreign player issues were the catalyst for Mesa II but the organization would be foolish to go back to one ARL team when things normalize. In a sport where less than half of first round picks even make the big-league team, you want as many bites at the apples as possible. It also doesn’t hurt if they’re cheap bites.